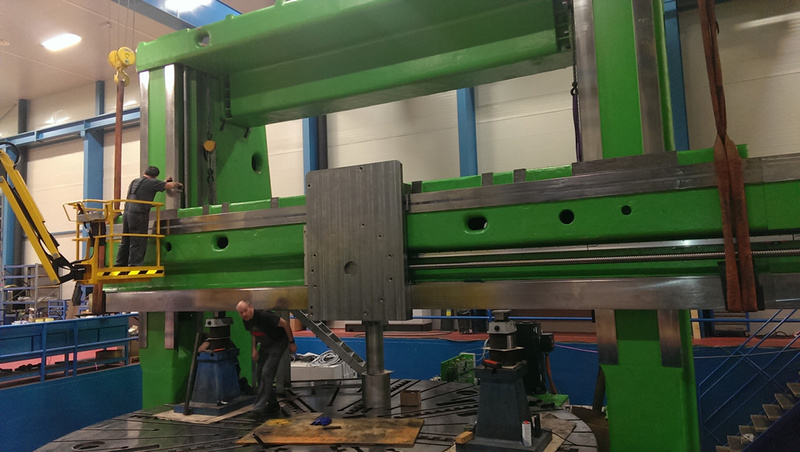 We successfully finished the project of refurbishing the vertical turn table KOLOMNA 1563. 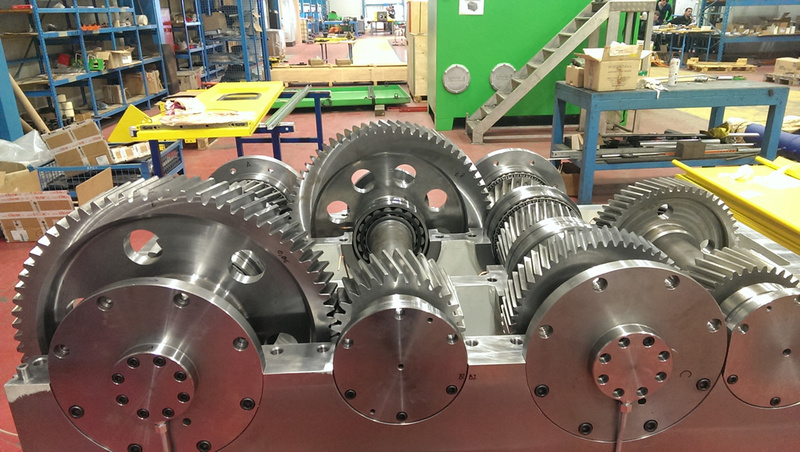 By completely refurbishing all mechanical, hydraulic and electric components and the use of Siemens controllers, we turned a conventional tool into a CNC machine. The refurbished piece of equipment features hydrostatic table balancing, automatic tool exchange, a grinding unit, clippings conveyors and an operator platform. Due to the built-in safety features and devices, this unit complies with the safety standards as defined by the directive 2006/42 (CE).